New cotton prefolds have to be prepped before using them as diapers. When my husband saw the large, smooth "sheets" of cotton that came in the mail, he was pretty sure I ordered the wrong thing. That's because prefolds need to be washed and dried and washed and dried multiple times in order for them to quilt up and gain absorbency. 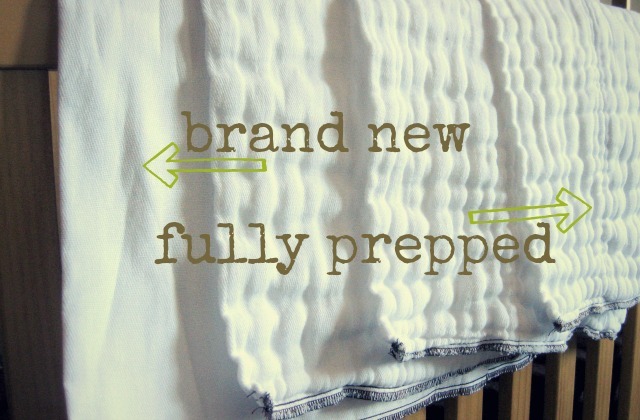 Below are those specific steps to make your cotton prefolds diaper-ready. *Affiliate links use; see full note below. 1. Wash prefolds with hot water. You can add a small amount of free and clear detergent to wash the new prefolds, but even that's not really necessary. I added a little in the first cycle, then not again for the others. 2. Dry prefolds on high heat. 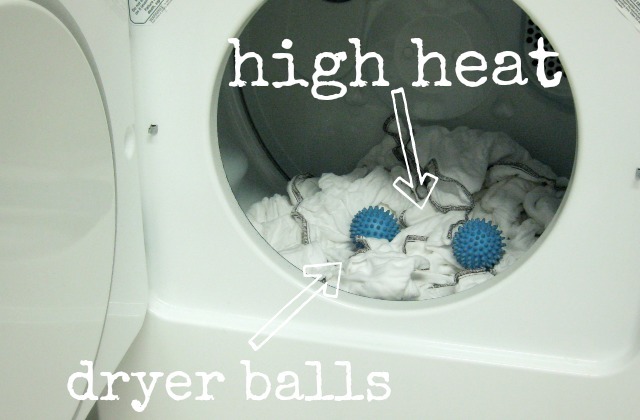 Use dryer balls instead of dryer sheets. After a couple cycles, I got tired of the process and didn't let them fully dry in between. Although the high heat in the dryer is what helps them quilt up and become absorbent. 3. Repeat until prefolds are quilted. 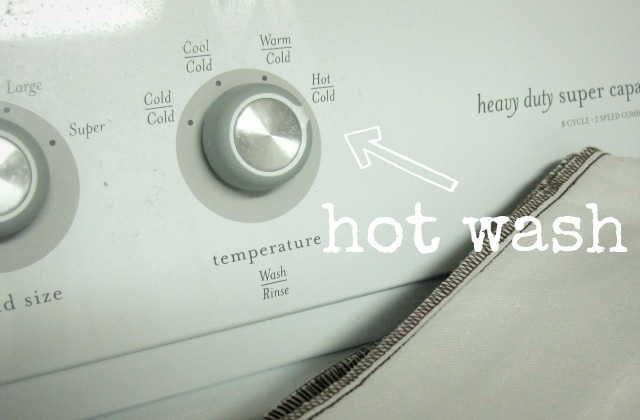 Keep the wash-on-hot/dry-on-high-heat cycle going until the diapers shrink and quilt. It takes 6-8 cycles to reach max absorbency. They can generally be used in as little as 3-4 cycles if needed, but might be more prone to leaks at that point. The photo above shows a brand new prefold on the far left, then a prefold after 1 wash, a prefold after a few washes, and a fully quilted and prepped prefold after 8 washes on the far right. You can see the progression of the quilting, which is when it's most absorbent. 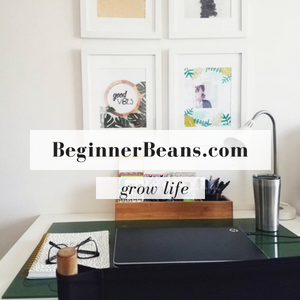 *Note: Affiliate links used. Purchases made through these links could earn me a small commission with no extra cost to you. Thank you for your support! Thank you for this! I am expecting my first baby in January and really want to cloth diaper, but there are SO many options, it's kind of been overwhelming! I have been leaning towards prefolds for a while now though so your entire site has been so extremely helpful! This site is amazingly awesome! I am switching to cloth ASAP thanks!!! Is a dryer necessary for the prep process? I have a washing machine in my small apartment, but I hang dry all my laundry. I'm sorry for the delayed response. You've likely found your answer, but I wanted to reply for others that might read this and be wondering the same thing. From what I understand, the heat from the dryer helps fluff and quilt the cotton which increases the diaper's absorbency. 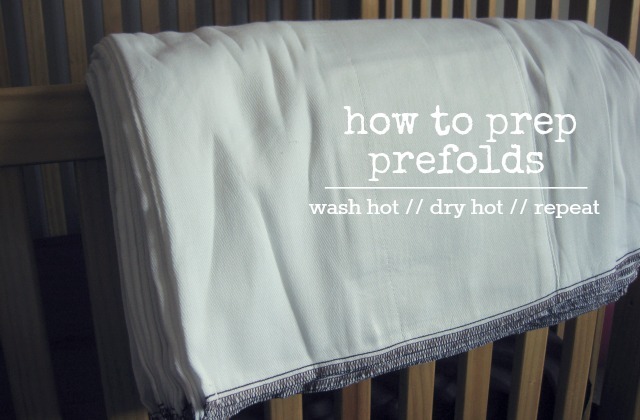 It's possible your prefolds could still work if you prep by washing in hot water and line drying and repeat like mentioned above. If it's at all possible, use a dryer at a friend's, family's, or a laundrymat, for the initial prepping to get the best absorbency. Then you can do your usual wash/dry process at your home for future uses. 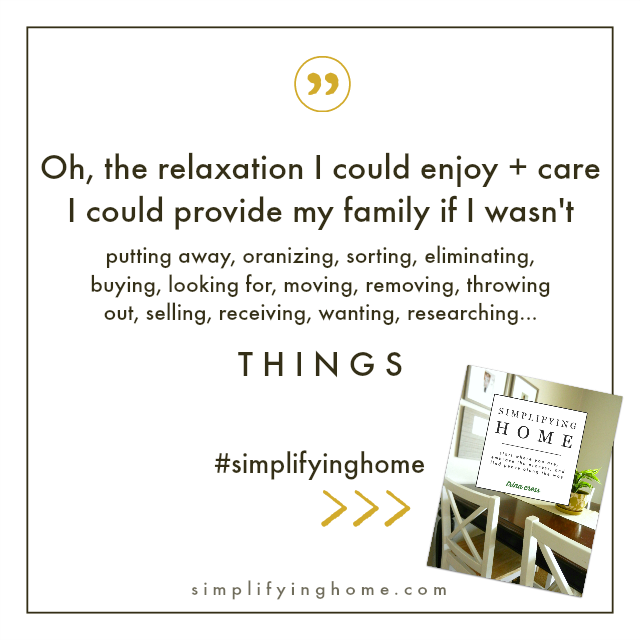 If you get this message, feel free to share what you ended up doing and how it turned out. Thanks!